Tata Sky has revised its warranty terms and conditions after the new guidelines from TRAI. 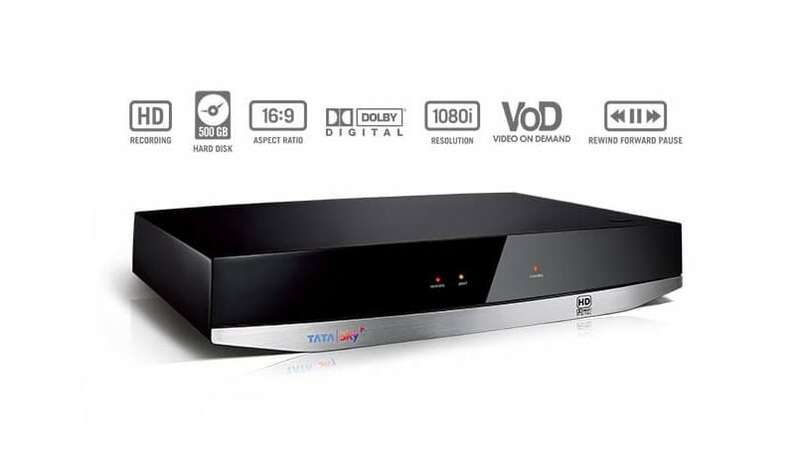 Consumers will now get three year warranty on Tata Sky DTH set-top-boxes. The company has noted (via TelecomTalk) that every new activation or subscriber will get the new three years warranty offer, although the warranty terms and conditions will differ for the first year and second year onwards. After the new DTH and Cable TV guidelines from TRAI, all service providers introduced new channel pricing in accordance with TRAi’s norms from February 1. Tata Sky, which is one of the largest DTH operators in India, also announced package pricing slightly later than Dish TV and Airtel Digital TV because of the ongoing tussle with the regulator. It recently introduced all-new HD Add On/Mini Packs at for its subscribers as well. These pack start from Rs 5 and there are a total of 21 packs comprising of both HD and SD channels. These have been priced differently as per their genre of entertainment. Out of the 21 new Add On packs launched by Tata Sky, most are SD packs and only nine of them are HD packs. In terms of pricing, the HD Add On/Mini packs introduced by Tata Sky are Music HD, Cricket Hindi HD, Cricket English HD, Knowledge & Lifestyle Mini HD, Knowledge & Lifestyle HD, English Entertainment HD, English Movies Mini HD, Kids Mini HD, and Kids HD. Tata Sky will charge monthly for all these new packs, and the pricing mentioned on Tata Sky’s website is inclusive of all taxes. Other than the nine HD Add On packs, the pricing for SD packs has also been listed on the service provider’s website. Interestingly, the Tata Sky Cricket Hindi HD pack priced at Rs 42 and the standard Cricket Hindi pack costs same. As per report, Tata Sky is also calling these Add On packs as Tata Sky Mini packs now.